WHAT IS SUPER PREMIUM WHEY PROTEIN+? Super Premium Whey Protein+ is an ultra premium protein formula driven by a superior absorbing hydrolyzed whey protein. Each school delivers 25g of protein, 5.6 of BCAA including 2.8g of the anabolic trigger leucine and 200mg of anti-catabolic branched-chain keto acids (BCKAs) to reduce protein breakdown and spare anabolic BCAAs for greater growth of muscle mass, increases in strength and improved recovery. WHAT DOES SUPER PREMIUM WHEY PROTEIN+ DO? Super Premium Whey Protein+ provides you the fuel you need to maximize your workout each and every time. 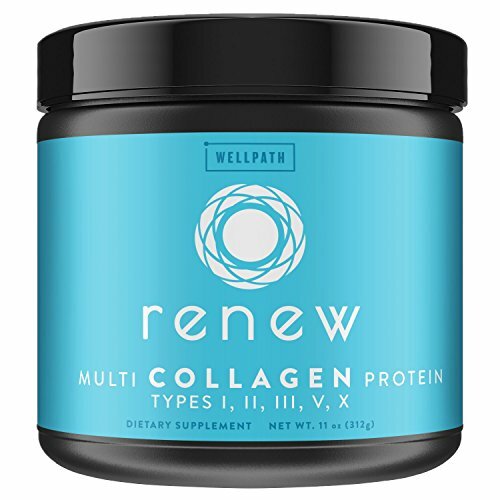 It's the perfect combination for athletes, fitness enthusiast of those trying to lose or maintain weight to accommodate their active lifestyle. WHAT MAKES SUPER PREMIUM WHEY PROTEIN+ BETTER THAN OTHER PROTEINS? Super Premium Whey Protein+ is fueled by a superior absorbing hydrolyzed whey protein, and is fully transparent so you know exactly what you are getting in every scoop. It also features a potent dose of novel BCKAs, which helps to lower broken breakdown and speed recovery. Plus it is informed choice certified for no banned substances, and features an extremely low everyday low price of $23.99. Lean pro8 is a premium protein matrix that works to build bigger, stronger, and leaner muscles - faster than ever before. 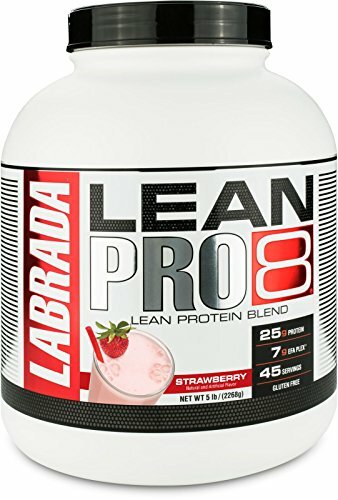 Each serving of lean pro8 contains eight fast, medium, and slow-release proteins to give you a nice sustained flow of amino acids. These amino acids are critical to building more eye-catching muscle and increasing all-out strength. Chlorella is one of the highest sources of chlorophyll available and is high in protein (about 60%). 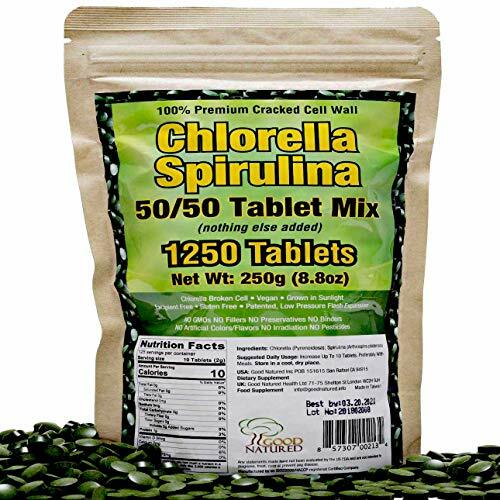 Chlorella has a very thick and strong cell wall and when the cell wall is not cracked, it is very difficult to digest. We use a low pressure flash expansion technique which explodes the cell walls to increases the digestive rate to more than 80%, which is twice the amount compared to most marketed chlorellas. 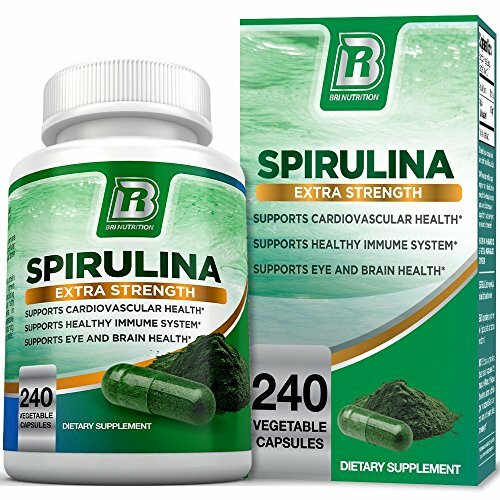 Spirulina is a highly nutritious, all natural blue-green algae and a rich source of vitamins, B-carotene, minerals, chlorophyll, gamma-linolenic acid (GLA) and protein. We use a flash spray drying process of which the highest temperature reached during production is 130 degrees, and this process only lasts for 3 seconds. As the 130 degrees is instantaneous, the enzymes and vitamins are not affected and as such may be considered suitable for those on a raw food diet. Manufactured by a ISO22000/HACCP Registered and GMP Certified Company. Non GMO. 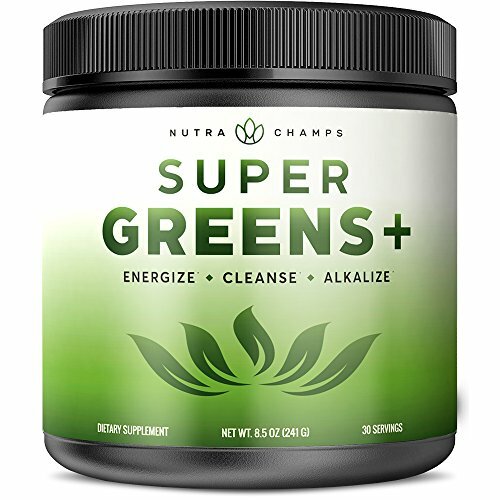 There are several forms of spirulina and several methods by which to bring you this potent superfood. At BRI Nutrition, we worked hard to ensure that our encapsulation process is the second to none when it comes to packaging this micro-algae for maximum performance. The superfood spirulina is rich in vitamins such as B12, K1 and K2 but also amino acids and phytonutrients such as phycocyanin. 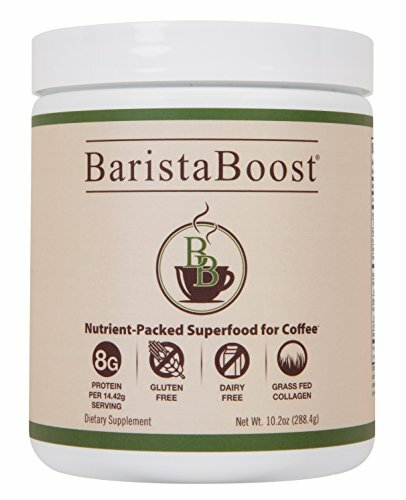 It's brimming with antioxidants and as a result that will leave you feeling healthier and energized. 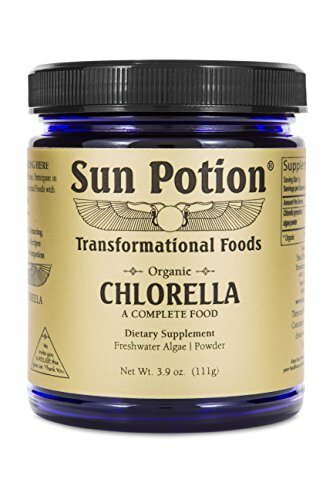 Chlorella Powder 111g by Sun Potion - Premium Organic Superfood, Pure Supplement, Rich in Vitamins, Protein, and Fatty Acids - Vegan, Nutrition, and Potent As a building block of the freshwater food chain, this algae contains: 10% Chlorophyll 50% Protein Essential Fatty Acids Chlorella Growth Factor & may support gentle detoxification of heavy metals. Invitation for Use: Mix 2 grams (1 tsp) is a glass of water first thing in the morning! Increase serving size as desired. Excellent in smoothies, soups and on whole grains & salads! Our Source : 100% Organic chlorella algae with sound frequency cracked cell wall, Taiwan. Disclaimer: Sun Potion Chlorella is a natural, nutritional food, not a miracle drug or vitamin. Sun Potion products like Chlorella are not intended to treat, diagnose, cure or prevent any disease. ► Within the past ten years, Moringa oleifera, a tropical, multipurpose tree has grown from being practically unknown, even unheard of, to being a new and promising nutritional and medicinal tree available. 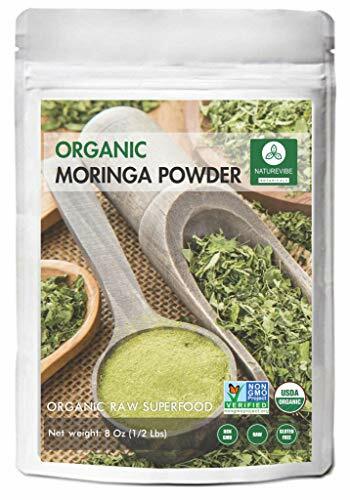 ► Popularly also known as the "miracle ingredient," Moringa powder has become one of the most impressive herbal supplements to hit the health market. ► The root, seeds, fruit, flowers, bark and leaves of Moringa Oleifera are used for medicinal purposes. ► India's ancient tradition of Ayurveda medicine cites 300 diseases that are effectively treated with the leaves of the Moringa tree. ►Moringa leaf is best known as an excellent source of nutrition and natural energy booster. This energy boost is not based on sugar, and so it is sustained. Looking for more Super Premium Protein similar ideas? Try to explore these searches: Fluted Lamp Base, Lover Plated Silver Charm Necklace, and Dakota Tan Boots. Look at latest related video about Super Premium Protein. Shopwizion.com is the smartest way for online shopping: compare prices of leading online shops for best deals around the web. 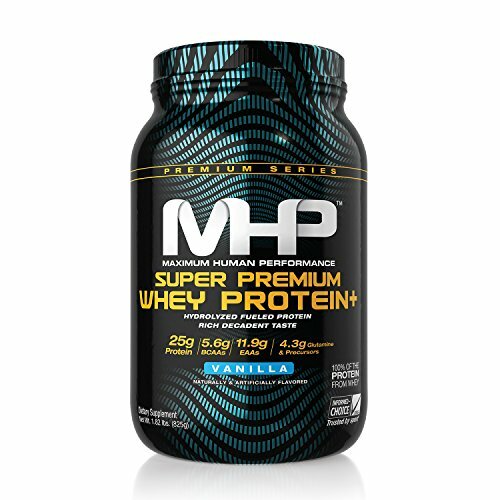 Don't miss TOP Super Premium Protein deals, updated daily.